I was experiencing God’s Word in a totally new, living, transforming way, when George Cowan came from Wycliffe. He presented a way to give to others for the very first time the Word that was changing me – by translating the Bible into their languages. It was captivating. That is why I became a missionary involved in Bible translation. What brought me into missions was not the command of the great commission, nor the idea of changing the world, nor even the idea of finishing a great goal such as translating the Bible into all the languages of the world. For me, it was more personal. These other motivations came along as confirmations. This motivation has proved very durable. No matter how many goals we set, how many we reach, or how many we fail to reach, how much we change the world, or fail to change the world; what never loses its luster is the idea of giving to others the Living Word that changes my life. Over the years, I have added another motivation to my repertoire; one I did not expect. It is one I share with the preacher who started preaching only in prisons because he found that prisoners could often hear the Living Word in a way that respectable people often could not. I am not a missionary because I have something extraordinary to bring to people. God has that. So do all Christians. Rather, I am still a missionary partly because where I go, people are open to the Word of God. They receive it and make it their own. They understand it in their context. They understand that it is for them and they act on that. Even before they have it, while the translators are working, they expect that it will be theirs, that it will show God to them. I am not saying that I am a missionary because I see more results overseas than at home. I’m not even sure there is a reliable way to measure that! 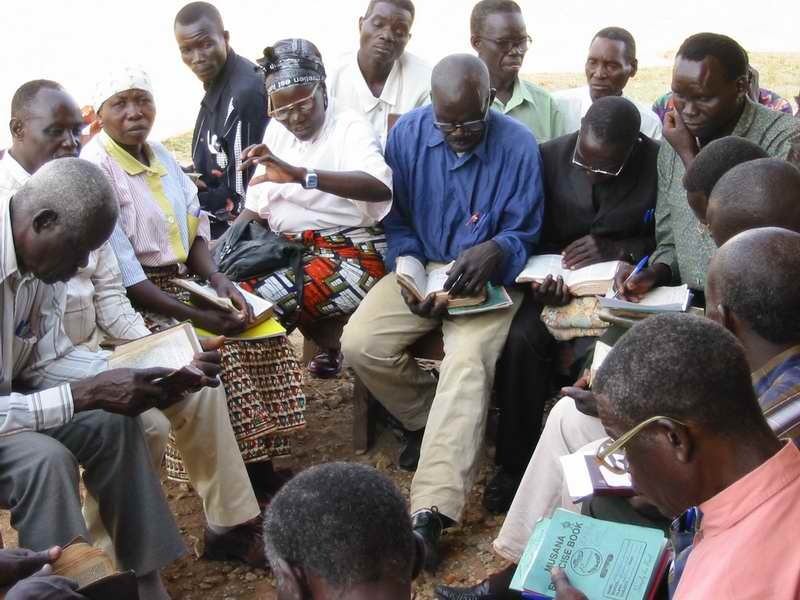 No, I am a missionary because when people in Africa accept God’s Word for what it is. They interpret it through the lens of their circumstances. When they explain what they understand in God’s Word, I see things that I had not understood, or that had I understood with my head but not with my soul. I love the piece in Handel’s Messiah where a soloist sings “Make straight in the desert, a highway for our God. The crooked straight and the rough places plane.” I might even like that part better than the Hallelujah Chorus. 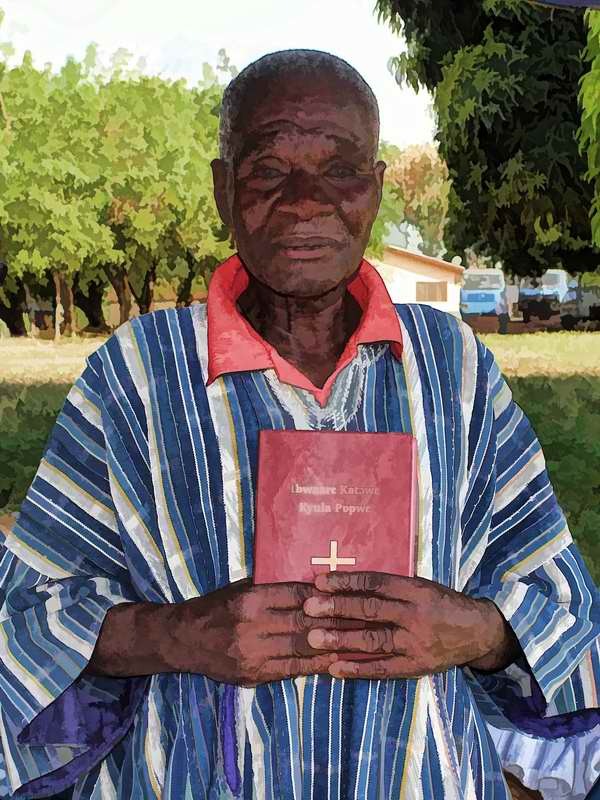 But the Bible verse that solo comes from was given a new power when I was in Burkina Faso. A town which was served by a very bad road invited the President. He accepted their invitation, and immediately the roads department set about repairing the road for the president. I understood in a new way that I was to set about eliminating the sins in the desert of my heart if I was to expect the King to show up and be happy. But it is not really about understanding the Bible better, or differently. No, through the eyes of African brothers and sisters I see and experience God differently. From my privileged position as a middle class, white American male, the biblical God who brings liberation to captives escapes my comprehension. I might even fear that saying “liberation” will slide me into bad theology. But when I see the liberation God brings to my African brothers and sisters, I understand better his character, his passions, his vision for this world. This God experienced by my African brothers and sisters is my God, but not the dimmer version of him I had known before. Sometimes, it’s like I’m hearing the Gospel for the first time. In short, I am still a missionary because God keeps revealing himself in new ways in what I do. You don’t have to be a missionary to experience that. Rather, God will keep revealing himself in new ways to anyone who injects his grace and truth into this world. This entry was posted in Bible impact, Heart language, Our Ministry, Personal experience and tagged missionary, missionary call. Bookmark the permalink. I have going into the boys detention facilities for the past three years. I understand your comment about “the preacher who started preaching only in prisons because he found that prisoners could often hear the Living Word in a way that respectable people often could not.” God knows that I have found favor with the boys, yet at work they think of me a strange. 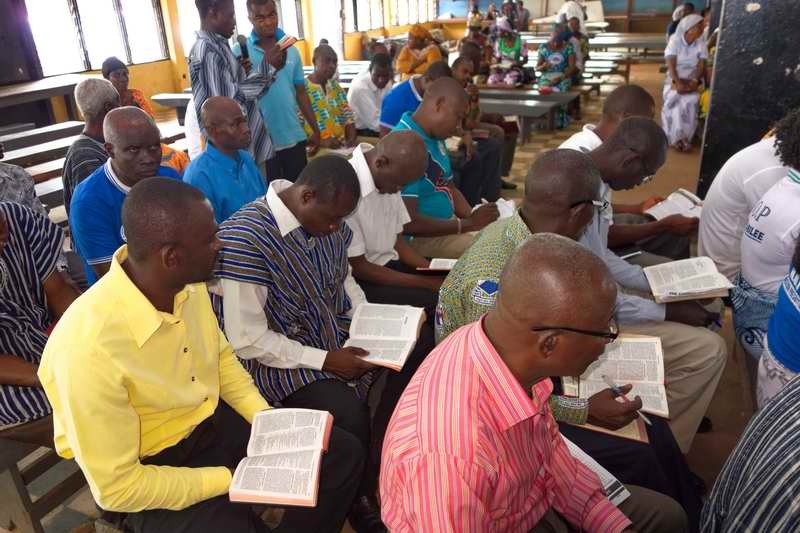 Thanks for writing this commentary because it reminds me of why we invested in you prayerfully and financially – to provide the Word of God to all men. Thank you for that affirmation, Steve. I appreciate it. Ed, thanks for saying that in such a profound way! What’s more powerful than God’s Word! We’ve joined a new home Bible study. Last night’s time together was awesome. There are a couple of new believers in the group which always lights things up in a new way. Thanks Janie. A Bible study, especially with new believers, is a great place to experience God in a new way.